This elegant, modular bookshelf is made of concrete and maple. 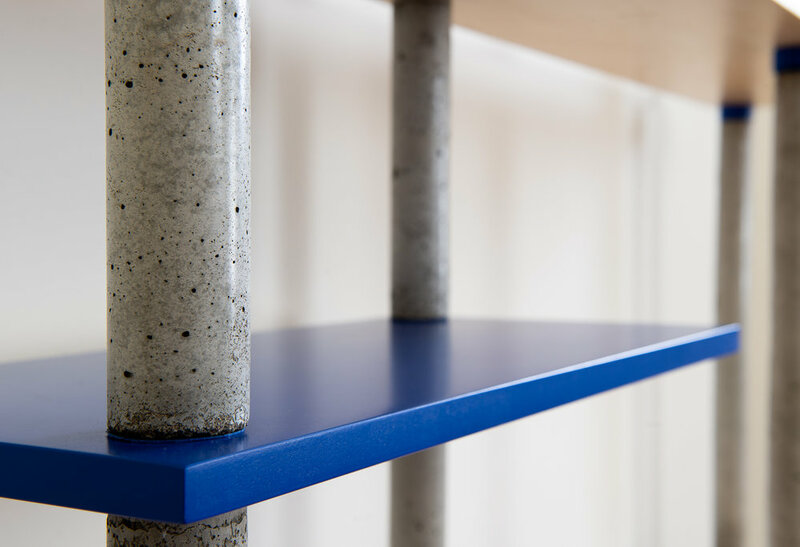 The simple but ingenious system of stacking concrete pillars and wooden shelves is an exciting addition to the studio's 2019 collection. 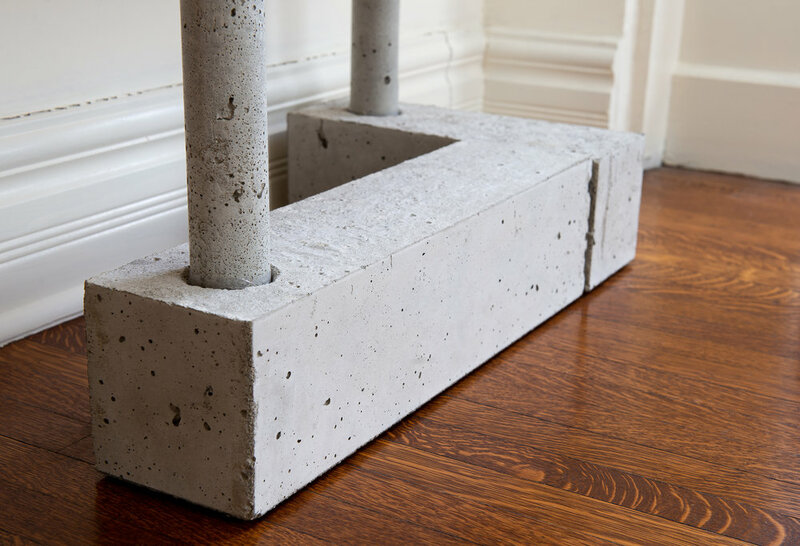 Each concrete pillar is hand-cast and has a slight sheen to it, giving the bookshelf a graceful warmth not typically expected of concrete. The stackable assembly system which requires no tools gives you the luxury to choose from 4 different configurations. Because the pillars and shelves can easily be added or removed, this bookshelf can grow with you and your space. The BIM BOM bookshelf is made to order. Email us at info@lalayadesign for pricing & details.